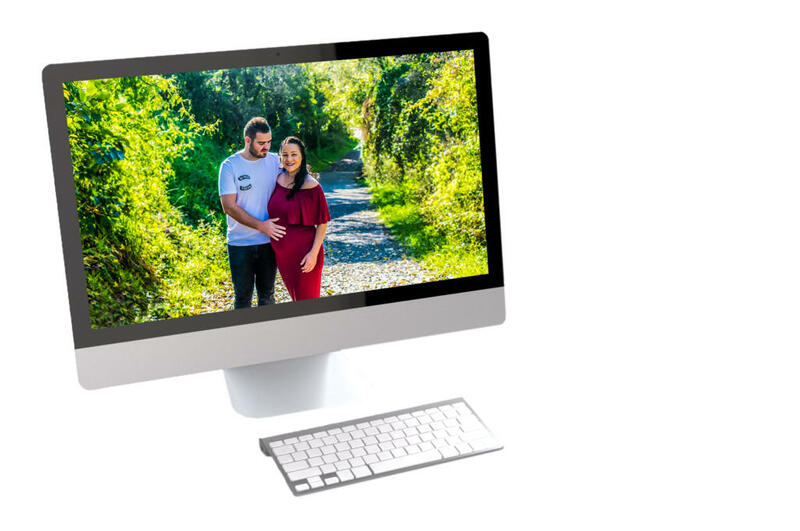 family photo, editorial portrait for publishing advertising and websites, maternity, baby showers & portraits. conferences, conventions, launching, concerts, shows, documentary photographs of exhibitions, festivals, weddings, graduations, anniversaries, competitions & engagements. Selling Prints/Products & Digital Images. This is where you can find my Landscape & Event Photography. Selling the images on products such as Studio Pouches, Posters, Tote Bags, Prints, Digital Photo, Throw Pillow & Mugs. The perfect place to buy a gift for a friend or family member. So be sure to check out the link below which will send you directly to the store! My name is Nicole and I am a Central Coast Based Photographer. I have had a passion for Photography from as far back as High School. Once I had finally gained more experience I started thinking about beginning my own business as it bought me so much joy! 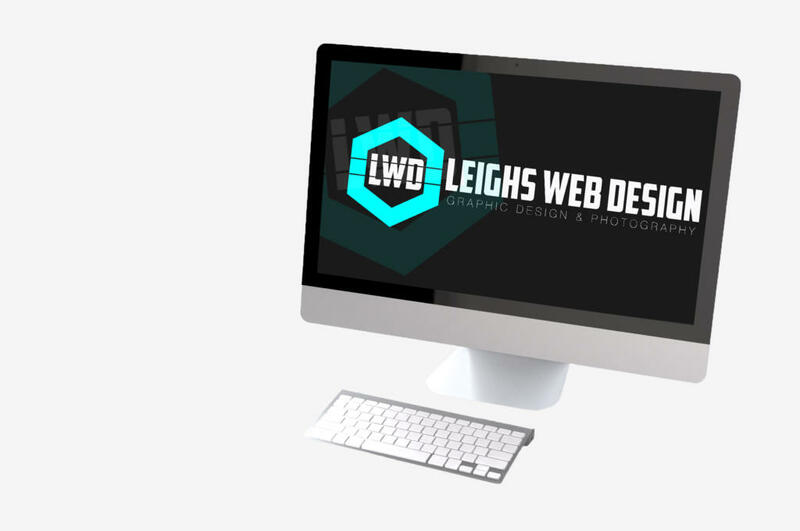 I established Leighs Web Design now known as Nicole’s Captured Moments in 2015 and it has grown strongly with an ever-expanding clientele. 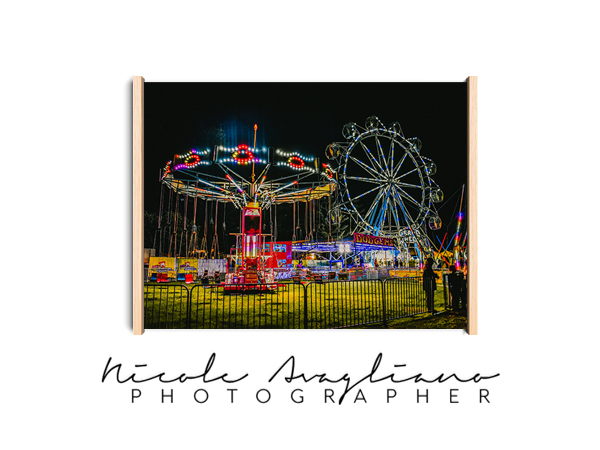 My recent photography productions were awarded the “Outstanding” award by Viewbug and I was given the opportunity to have one of my photographs that was selected to be hung up in The Art House in Wyong NSW for the Exposure 2017 Central Coast Photographic Prize, which was later sold to a lovely family! Get in touch with me below if you have any questions regarding any of my services.